Receive one FREE boat ride with the purchase of a boat ride at regular price. Expires 1/31/20. Beneath the fertile rolling hills of the Meramec Valley lies a complex of mineral formations and color as rare and unique as they are beautiful. These jewels of nature, which took thousands of years to grow, are preserved in the spectacular sights of Meramec Caverns. Meramec Caverns is the largest commercial cave in the state of Missouri. 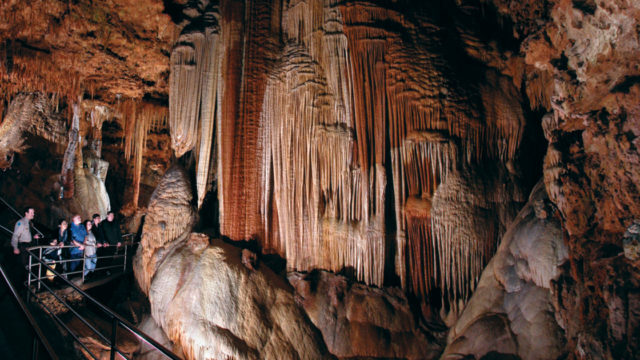 Missouri is also known as the Cave state, hosting home to more than 6,000 surveyed caves. 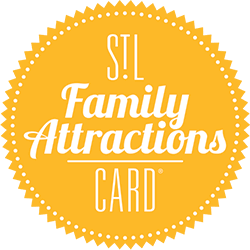 Meramec Caverns is open year round and offers a fun, affordable vacation for all its visitors and the well-trained rangers can accommodate groups of any size.